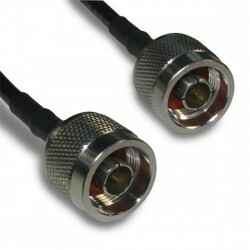 RF Cable Assemblies There are 28 products.  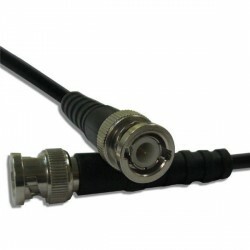 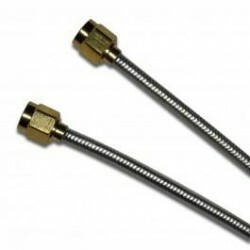 RF Cable Assemblies BNC St Plug-BNC St Plug RG-58 72"
RF Cable Assemblies BNC St Plug-BNC St Plug RG-58 12 in. 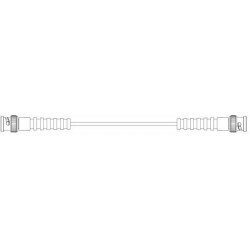 RF Cable Assemblies N Str Plug to N Str Plug LMR 200 6"
RF Cable Assemblies N Strt Plug - N Strt Plug on LMR 195, 36"